It was the day before my sister’s wedding and under orders to turn up looking well groomed and presentable (unlike my usual disheveled self) I decided that I should go to the barbers to have a Proper Shave. 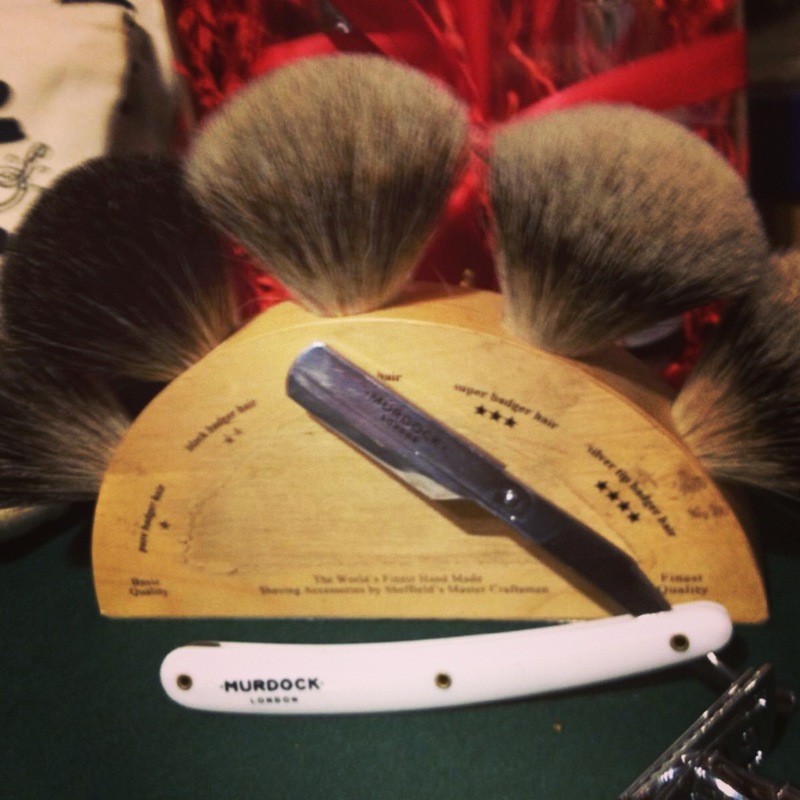 As it was a special occasion, I decided to go upmarket and visit Murdock at their Liberty based barbershop. It can only be described as a gentleman’s hideaway from the city’s hustle and bustle. Upon arrival, I noticed what a stylish and welcoming atmosphere the barbershop had and I was offered the chance to relax and enjoy a whisky or beer before meeting my barber. Yes my friends, they take their duty to look after their customers very seriously! After enjoying my beer, I was introduced to my barber Alex. I learned that Alex joined Murdock as Head Barber and is responsible for maintaining the barbering standards across all their stores. I could tell I was in a safe pair of hands! The first stage of the shave involved using a cleanser and exfoliant to clear the London grime off my skin and to prepare my face for the shave. Once this process had been finished, Alex applied the pre-shave oil, with a mix of wheatgerm and natural oils, to help soften my overgrown stubble and applied a hot towel to my face to help open up the pores in the skin. To an outsider, this probably left me looking a little silly, but it was a fantastically relaxing experience! After this, the shaving cream was applied using a pure badger hair brush. Now we are ready for the part of where the unsure get nervous! Banish all thoughts of Sweeney Todd and you will be fine! Alex masterfully moved the razor in the direction of the hair growth at the perfect cutting angle to maximise the closeness of the shave, without causing any nicks or irritation to the skin. Once this process was over, it was important to finish the shave with a cold rinse to remove any excess shaving residues on the skin and to close the pores. 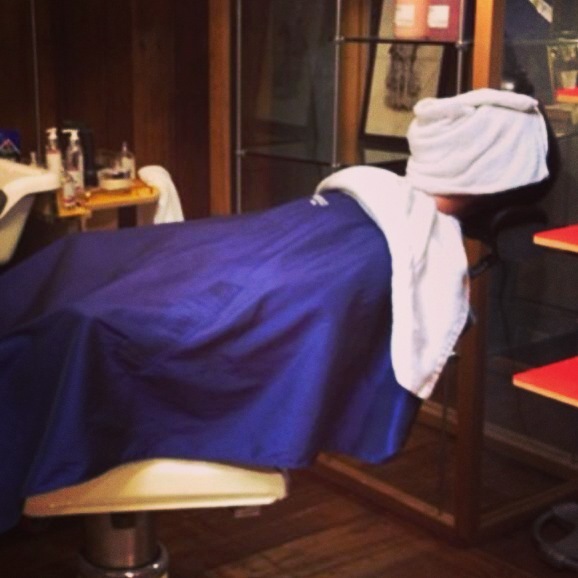 An alum block was applied to the skin and gently rubbed over the shaved area to act as an antiseptic for razor burn. Alum blocks can also help to stop bleeding of small nicks and cuts. The Alum block also has antiseptic properties that cool and refresh the skin after shaving, but this can result in a bit of sting. My advice – be prepared for this! The last decision I had to make: which cologne to choose. 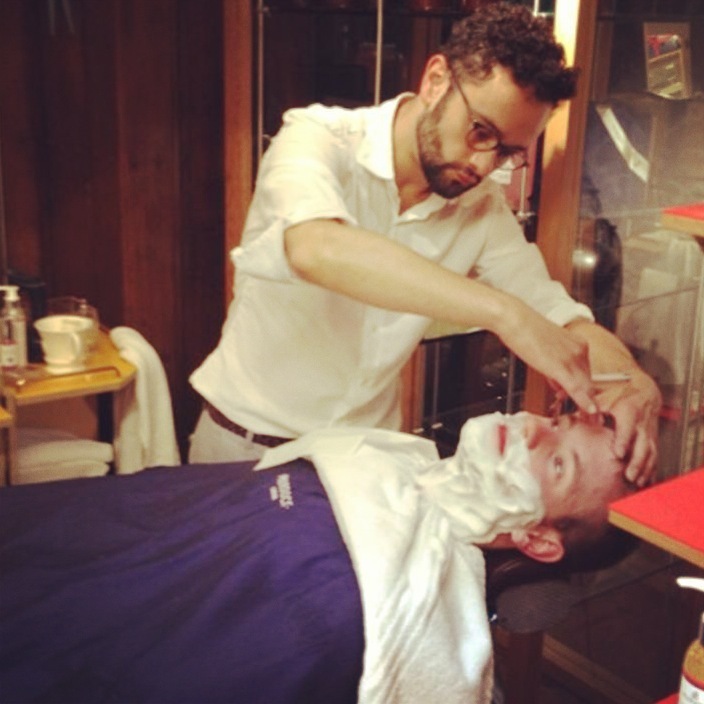 It’s worth noting that all the products used during the shave were completely natural and, wherever possible, organic. There I was, the process complete; a dapper young gentleman with a damn good shave, ready to make an acceptable appearance at my sister’s wedding. 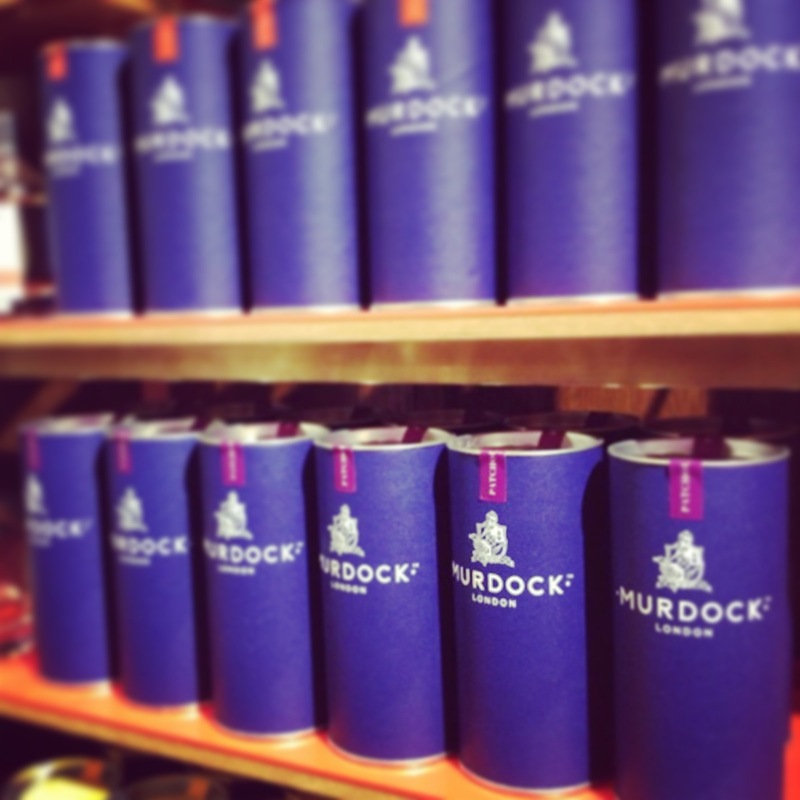 A visit to Murdock’s is an experience and a bloody good one at that, and I can sincerely say that I look forward to more friends and family getting married so I have an excuse to visit again!